This is a post from last Fall. It is the decorations on my shelf above our sliding glass door. 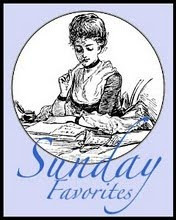 I hope you all are having a wonderful weekend! 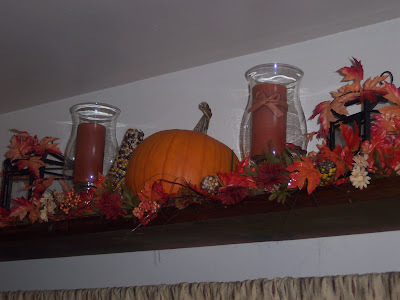 Well, this is the last day to post about Autumn decor so, I thought I would show you the shelf over our sliding glass door. Next time it will be shown will be with Christmas decor! 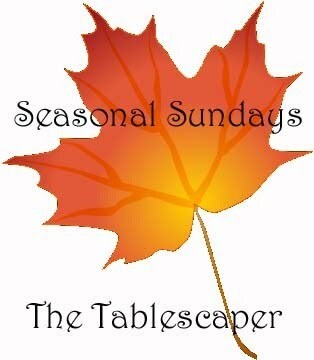 Join Cheri at "It's so Very Cheri" for Celebrate the Holidays party! I love it Diann! I think I remember seeing this last year. You were one of the first blogs I started following when I started blogging. My one year blogaversary is coming up next week! WOW! 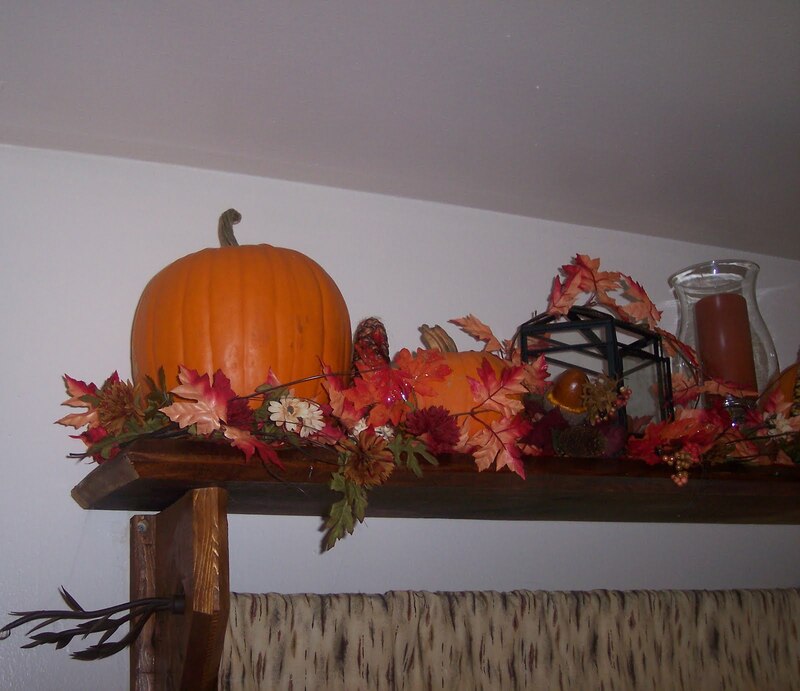 I just love how you decorated that shelf for Fall!! So very pretty!! That shelf is awesome Dianne!! I love the colors of Fall--so cheerful! Beautiful fall decorations...certainly worth a revisit!!! 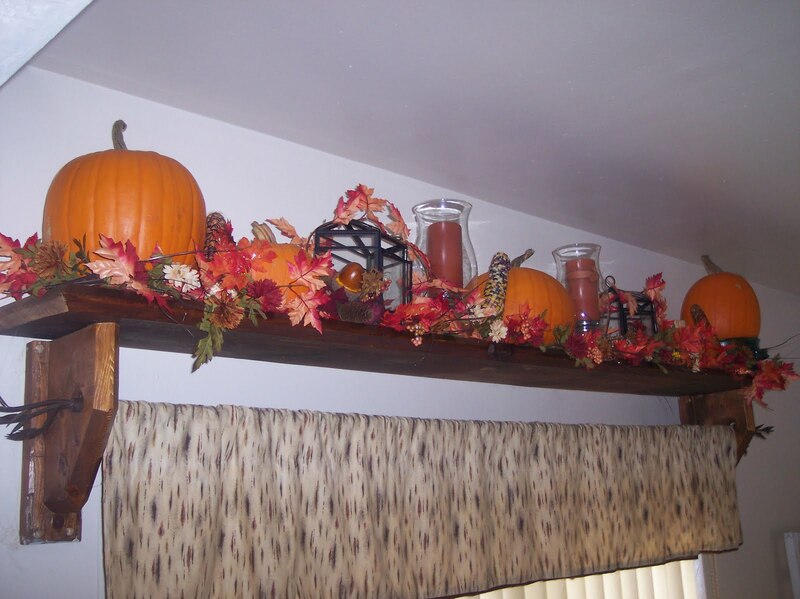 The decorated shelf is really cute! Love the shelf. What a wonderful spot to decorate. Oooh...sooo very pretty, my friend! 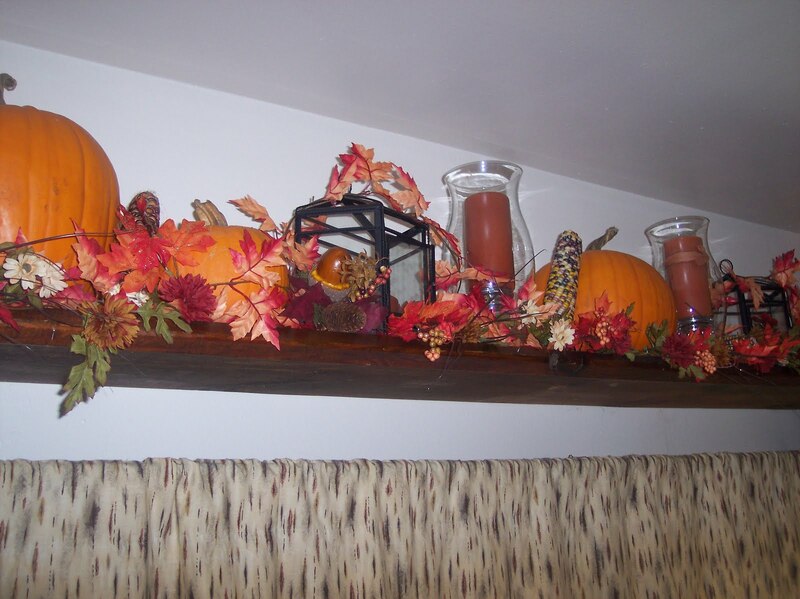 You decorated your pretty shelf over the sliding door sooo beautifully...it's just autumn delicious!!! 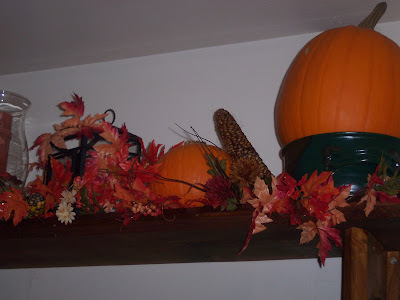 Thanks for sharing your autumn pretties with us today for Sunday Favorites!!! What a clever idea. I would never have thought of adding a shelf over the patio door. Love the decorations as well.